Learn more about The Red Bull Music 3Style World DJ Championships here and in my previous post on this topic. 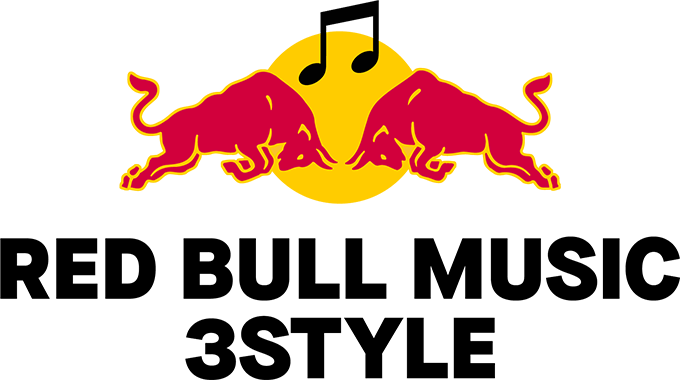 The Red Bull Music 3Style World DJ Championships have been advancing the culture of DJing and entertaining audiences all around the world since 2010. Last year’s World Final in Krakow, Poland was absolutely incredible and we are now set to embark on our ninth year as a global event series and don’t worry, it promises to be even bigger and better! From April 15th – June 1st, 2018 DJs from all over the world can enter the championships with a 5 minute #3STYLE performance video submission that will be evaluated by our panel of past World Champions. In late June, the participants of the World Tour will be announced and starting in September, National Final Events will be taking place all over the globe. The winners of these events, along with a select few global wildcards (from countries without National Final Events), will then make their way to Taiwan for an all-expense-paid trip to participate in the Red Bull Music 3Style World Finals IX. Floetic Trapment dj Lykx Tom Fleming Walter Deans deejay t-jr.
Stay tuned for more battle updates on the Red Bull Music 3Style World DJ Championships 2018! You can check out Music from DJ Lethal Skillz on Dsound and Musicoin. 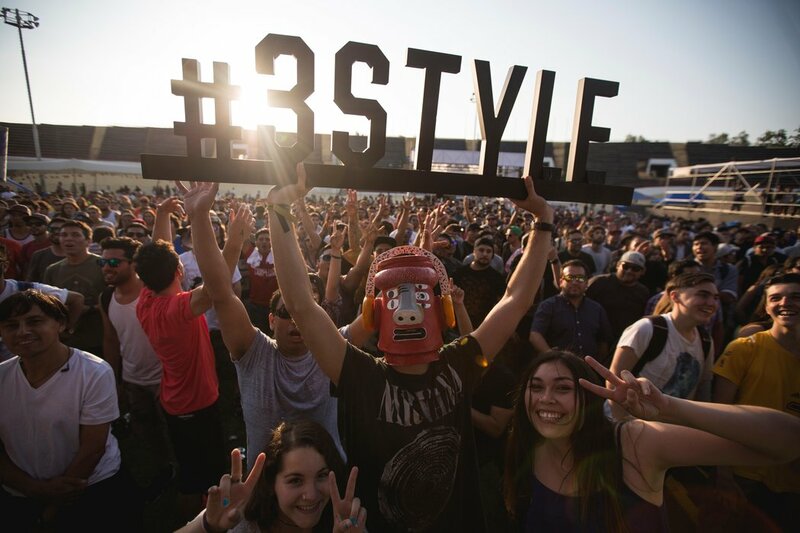 ← The Red Bull Music 3Style World DJ Championships IX: Lebanon National Finals Coming Up!